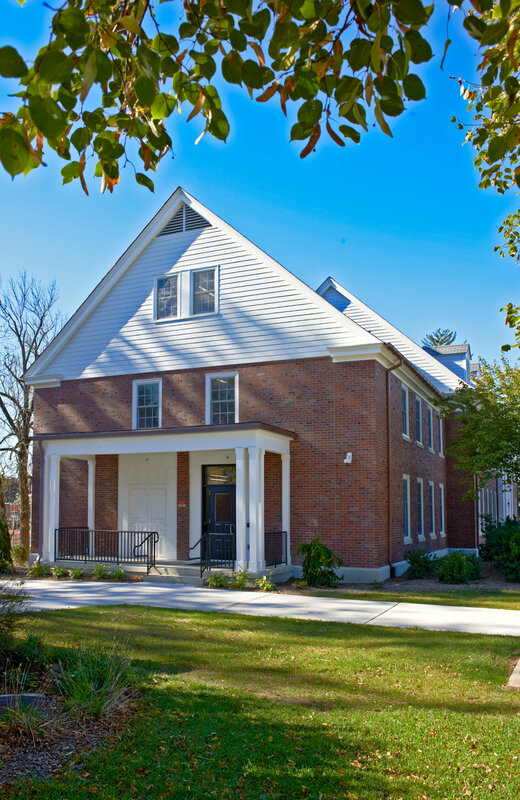 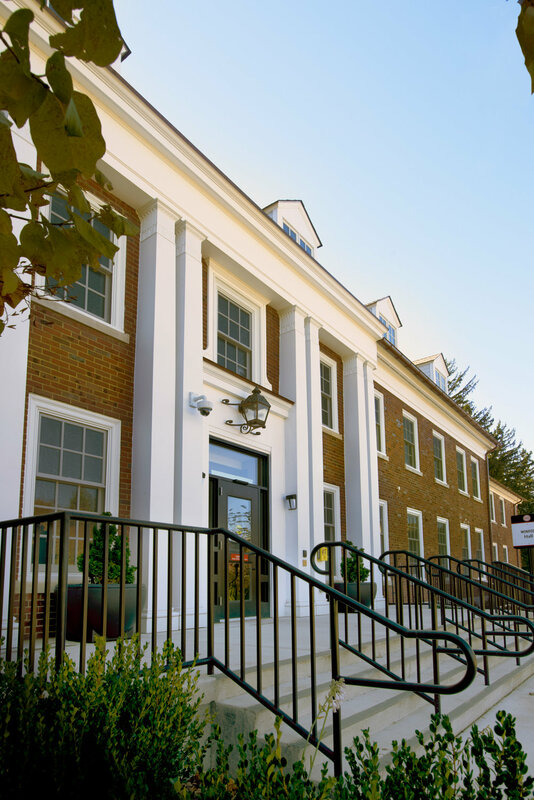 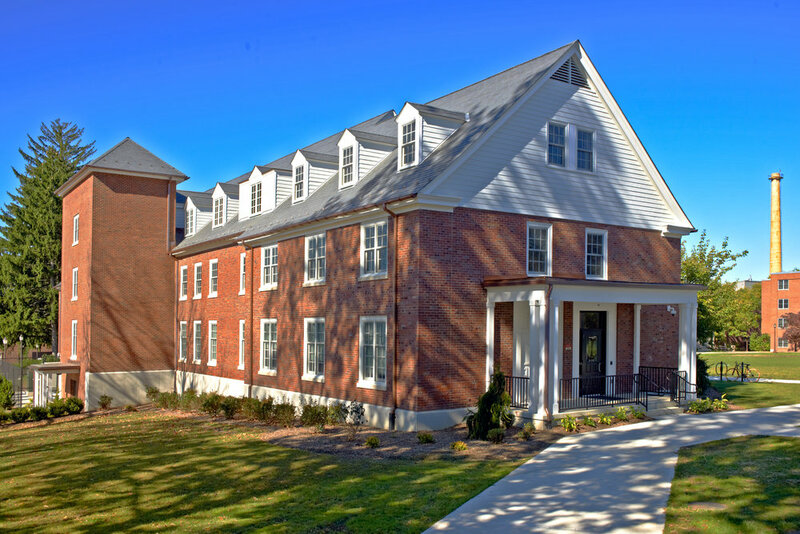 Originally a men’s dormitory built in 1938, Monroe Hall was repurposed and fully renovated to support the School of Speech Pathology and Audiology. 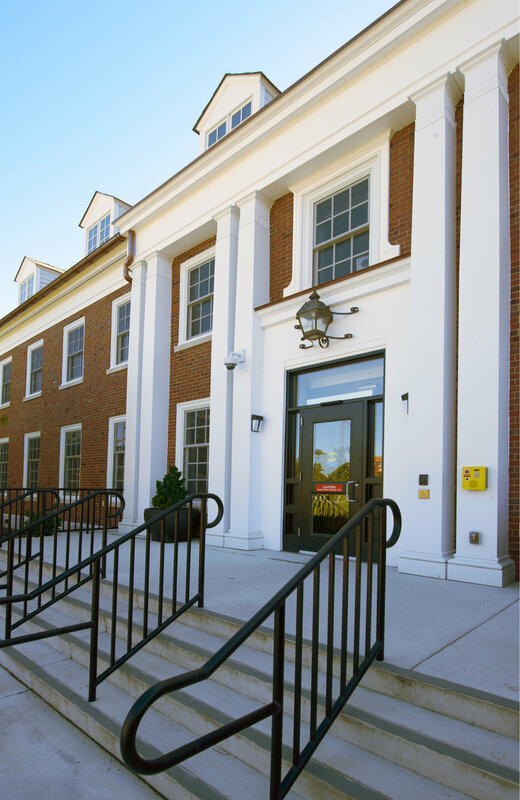 The project presented several challenges as the building was decommissioned in the summer of 2005. 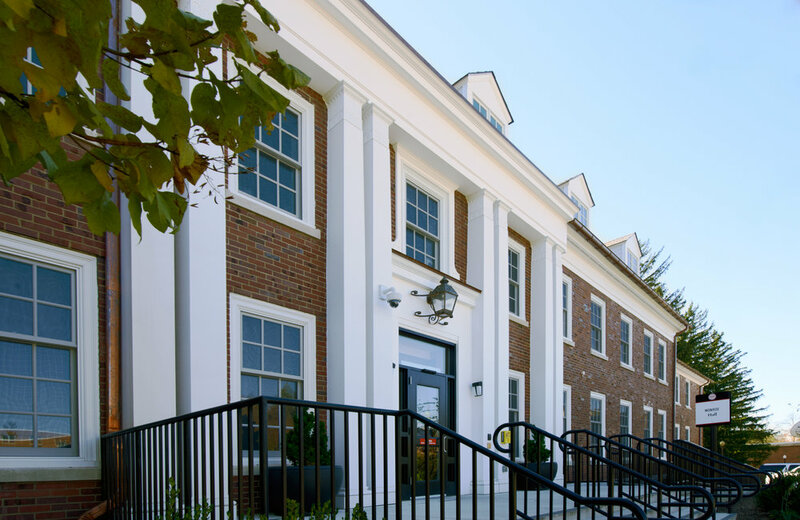 With the building in need of significant exterior repair, ADA/Code Compliance upgrades, and a complete reprogramming effort, Highland Associates quickly reviewed a previously prepared feasibility study while simultaneously conducting an existing building conditions assessment. 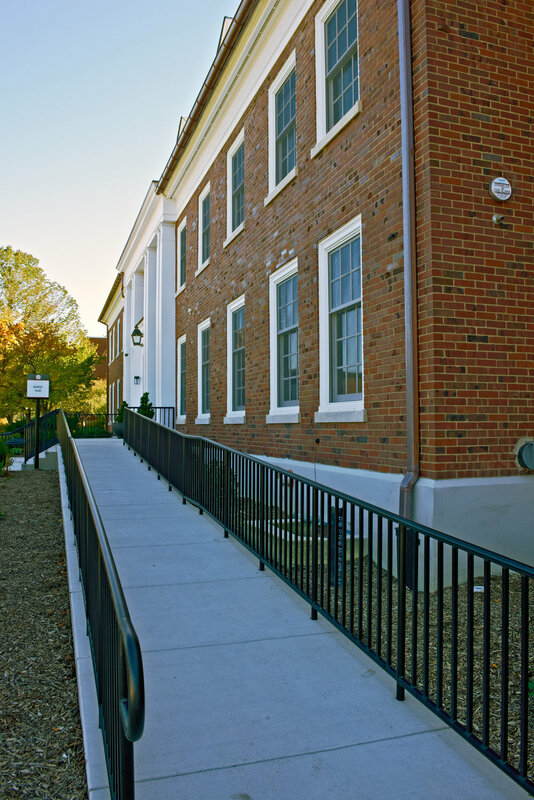 It was immediately discovered that a structural design solution was required to meet new loading demands. 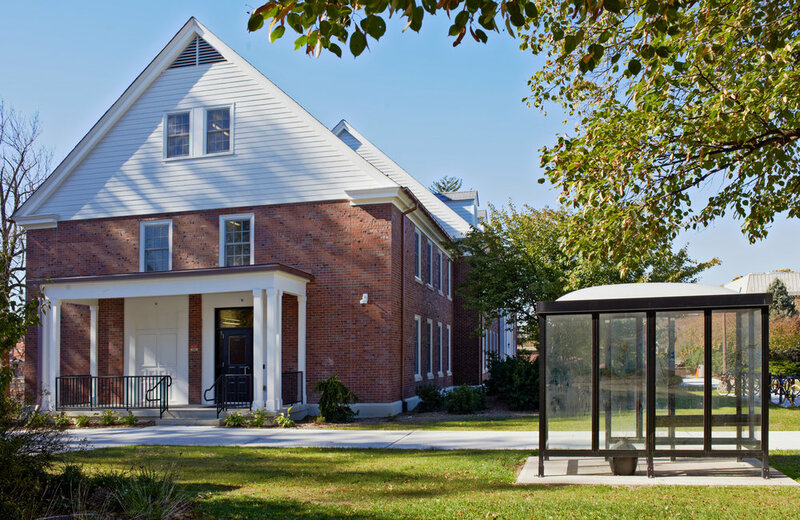 ADA upgrades included a new elevator tower located on the back corner of the building, thus preserving the aesthetic character of this early American-style building. 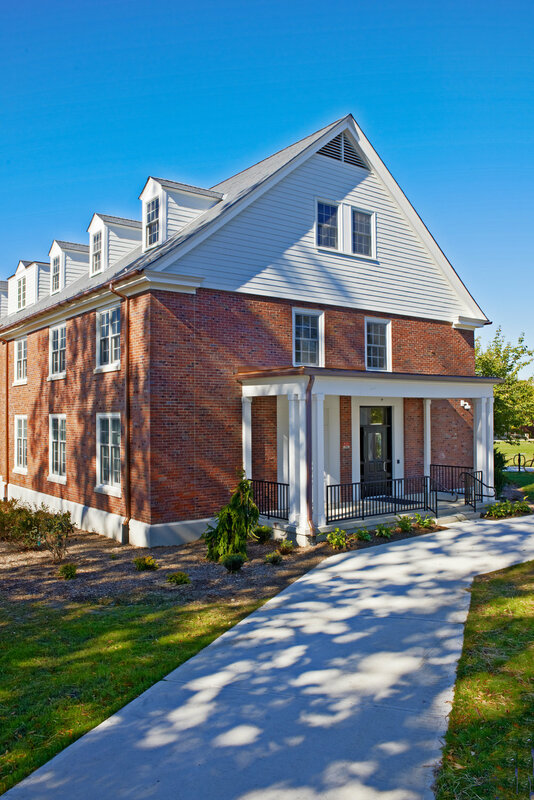 Staying true to the character of the building, Highland’s design meets all the objectives of the University featuring “smart” classroom technology consistent with University standards. 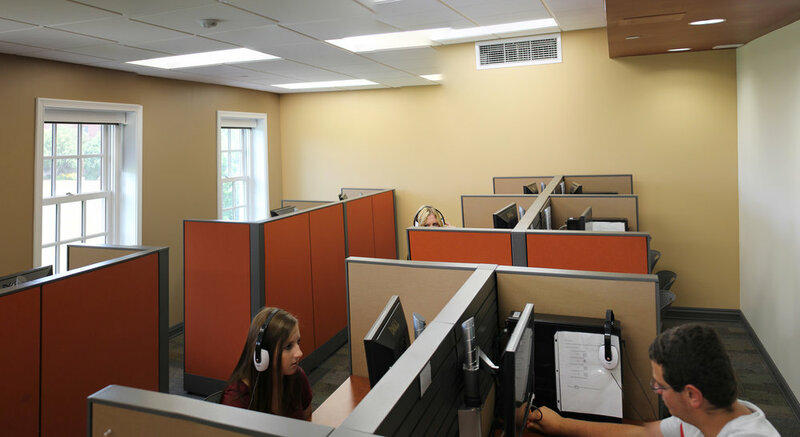 Providing Speech Pathology and Audiology services to the community also resulted in the need for improved loading to accommodate audiology labs and clinical spaces on the second floor. 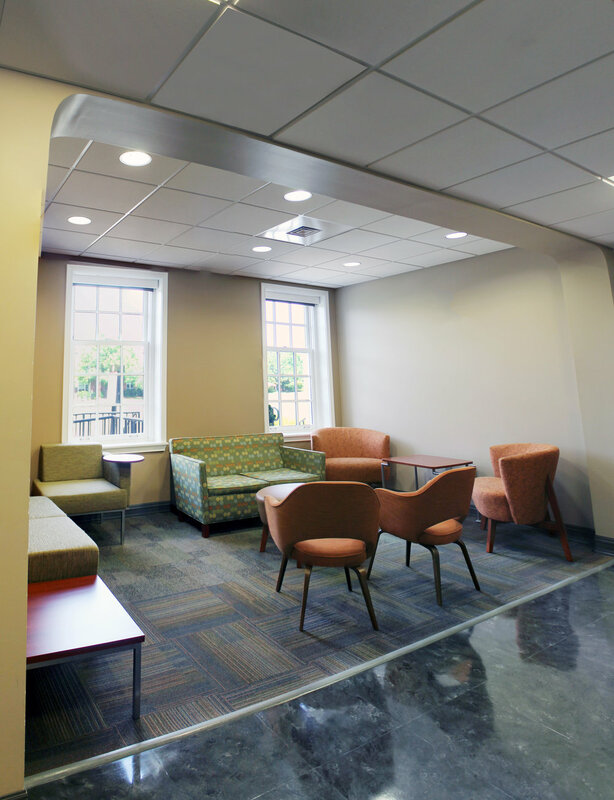 A further design challenge to the project was the University’s desire for a tiered lecture hall requiring a floor plate be cut. 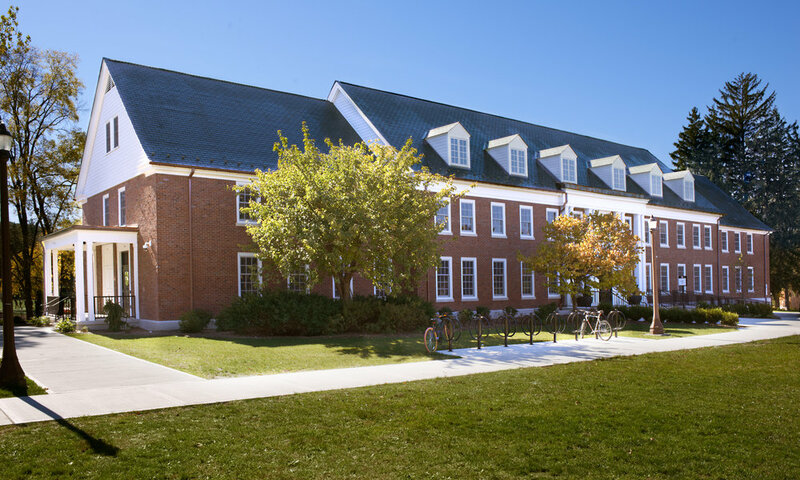 Monroe Hall received LEED Gold certification and features an 84-borehole geothermal well system hidden beneath the quad. 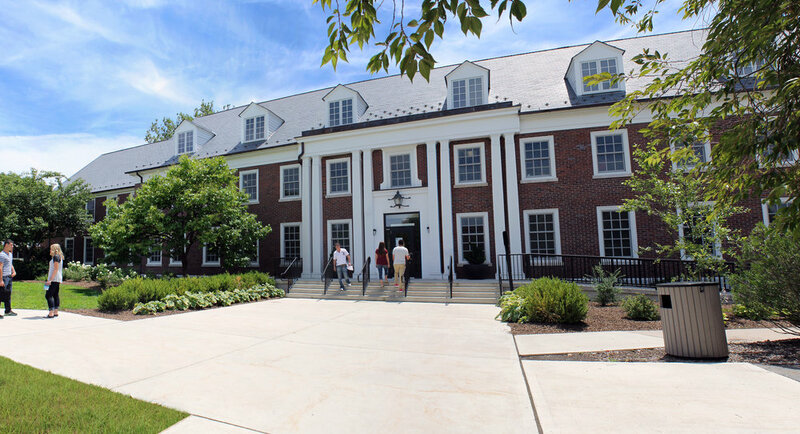 Identified by the University as the most Charming building on campus this successful complete gut renovation/rehabilitation and adaptive reuse project has been instrumental in reactivating the center of campus and quad.